The project has been grant-aided by the Heritage Lottery Fund and Big Lottery Fund Parks for People initiative in a joint venture by Linkage and City of Lincoln Council. Boultham Park is a special place to many residents, and this project aims to revitalise the park, restoring features and developing new facilities, encouraging community involvement and ownership, as well as creating lasting memories for local people and park users. With the building works now complete, we’ll be updating the website regularly with all the latest news and events. So far, over 500 people have volunteered their time. Every contribution makes a difference. Please apply for the roles, get in contact with ideas for a project, or bring your group along to complete a task! There is plenty of room to host a wide range of events in Boultham Park and 2018 is set to be its busiest year yet! If you would like to organise your own event to take place in the grounds, please get in touch. The Capital Appeal has raised £176,149 of its £250,000 target to make the plans a reality! Donate to the cause, there are many ways to help and support. Please see our Fundraising page for more info. 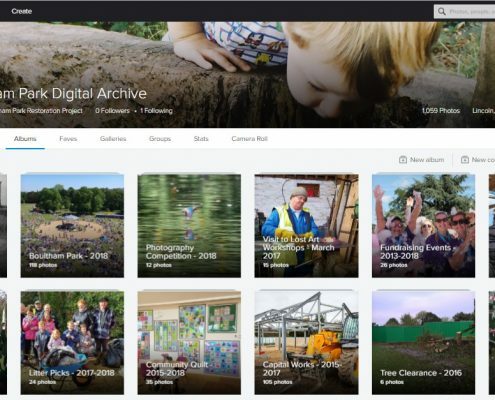 Boultham Park Digital Archive is now LIVE! 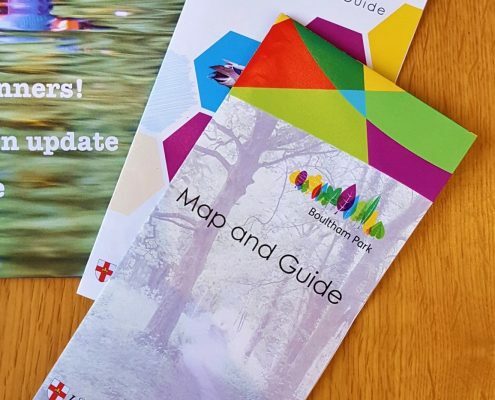 This resource shares over 1000 images of Boultham Park and the surrounding area covering from the 1850s through to the present day. 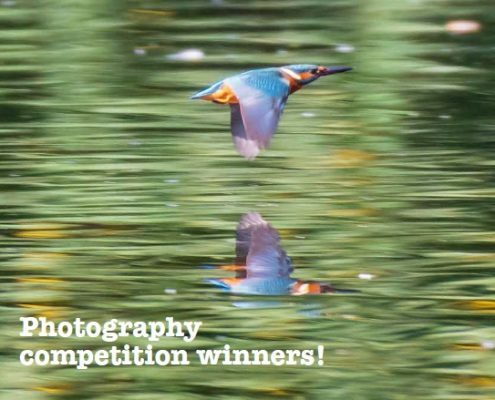 http://www.boulthampark.co.uk/wp-content/uploads/2018/11/DigitalArchiveScreen.jpg 627 1118 Caroline Wallis http://boultham.2020staging.com/wp-content/uploads/2017/02/Boultham_LogoSpaced-1030x557.png Caroline Wallis2018-11-30 10:12:572018-11-30 10:12:57Boultham Park Digital Archive is now LIVE! This pair of leaflets will help both new and regular visitors to the park make the most out of their visit. The latest Boultham Park Beacon magazine has arrived and is available at the Boultham Park Café and online.